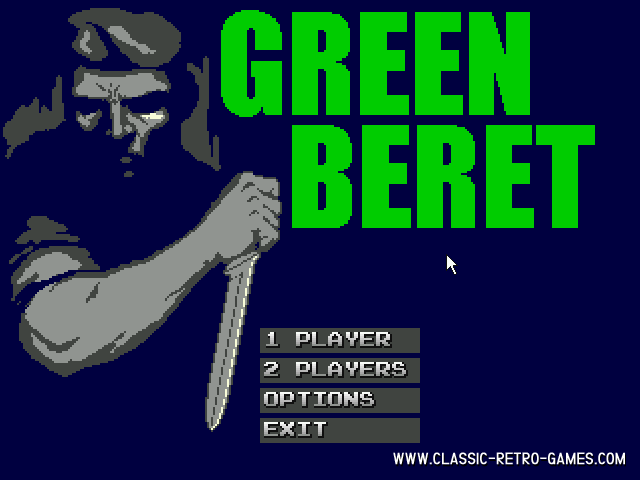 Green Beret, aka Rush 'n Attack, is one of those few Konami games that actually do not meet the Konami standard. 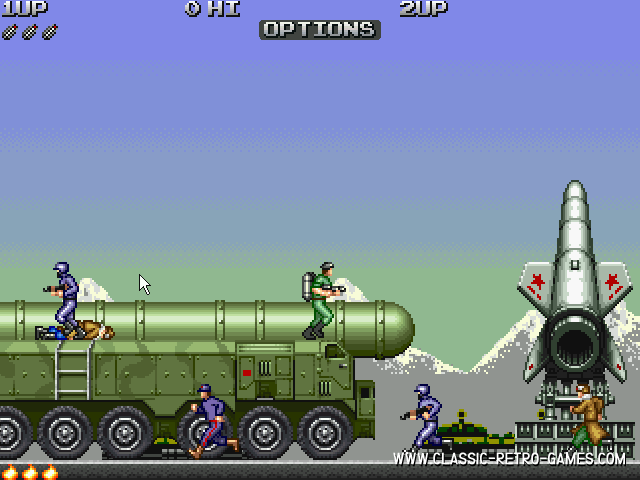 Though this game recalls nostalgic feelings. Currently rated: 5 / 5 stars by 602 gamers.